Lodgit Hotelsoftware GmbH offers reservation software & online booking systems for the hospitality industry and is a change of name of Dibomedia GmbH which emerged from the company REGIONETT that was founded by Dr.-Ing. Dirk Bockelmann in Halle/Saale & Schkeuditz in 1996. 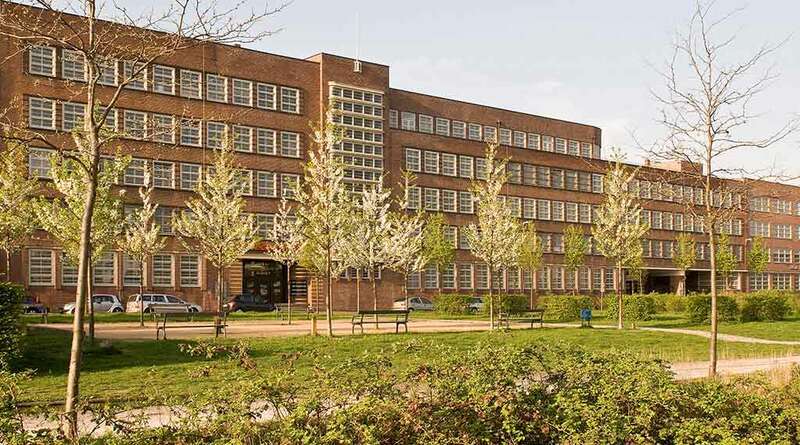 Since January 2008, the company has been based in the building of the former 'Konsumzentrale' in Leipzig located in the Plagwitz district, which offers an attractive environment for creative minds and many potential synergies with other companies in western Leipzig. Over the years, Lodgit has continuously expanded its range of services and developed its focus from a mere Internet provider (DSL Internet access, web hosting, domains, et al.) to a developer of high-quality business software. The main focus is the development of the hotel software Lodgit Desk, which manages accommodations in hotels, guesthouses, apartments, hostels etc. in a simple and cost-efficient way. Additional modules include an online booking system (IBE) that can be easily integrated into any website as well as a channel manager interface that allows the bidirectional import of bookings from online channels such as booking.com, HRS, Expedia directly into Lodgit hotel software. Lodgit has a dedicated and well-qualified team of programmers, graphic designers and IT specialists and can additionally rely on a network of other agencies and free-lance professionals if required. Customer orientation, efficiency and quality are Lodgit's top priorities. Our success is based on sector competence, comprehensive knowledge and professionality in the realisation of complex tasks. The more developed the concept the easier its implementation! Your needs are the most important criterion! We take responsibility, offer reliable services and build confidence!